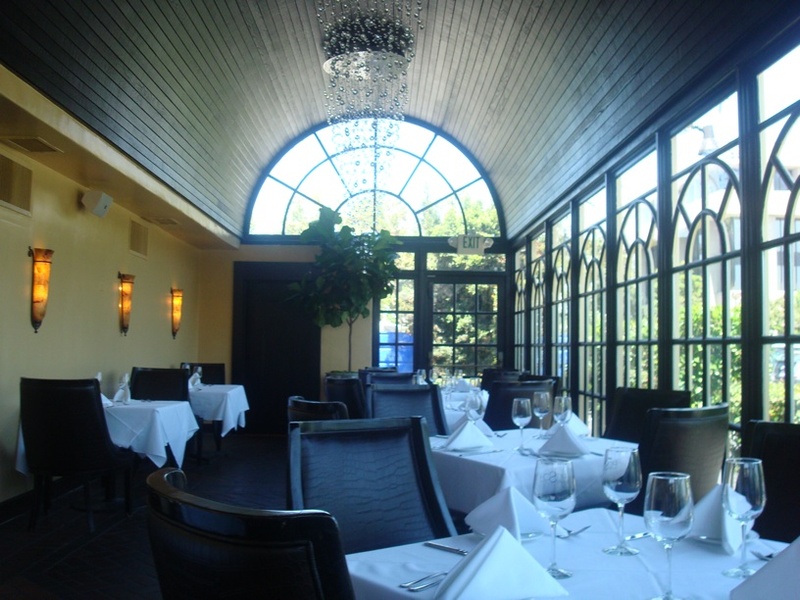 Too Posh for Posch Restaurant? Lunch, what will we ever do without you? The midday activity, any individual from whatever background looks forward to. Majority of the time, it consists of food, drinks and complaints up the wazoo. Dreading that company evaluation? Better get a pint of your favorite beer, to calm your nerves. What about that lunchbox sandwich your girlfriend packed for you, while sitting atop a steel beam suspended thousands of feet off the air? Enjoy it, because this project (especially if you’re in Dubai) is going to be nowhere near completion. For this particular week, Anne M. (OC Weekly Writer) and I check out the newly remodeled and resurrected establishment Posch Restaurant in Irvine, California. Originally, this was the highly acclaimed iLounge, where the UC Irvine populous and House music enthusiasts came together every Thursday. Sadly, the business model didn’t work as expected and was forced to close its doors until Posch came into the picture. It’s clean and modern, standard Orange County decor. Surprisingly, it doesn’t feel too pretentious as one would expect. The chairs were quite comfortable and the display of dinnerware remained pristine. Hunger takes us by the fangs and Anne couldn’t help herself. I could have done without the long grain rice, but I’m Asian so of course I obliged myself to a couple of spoonfuls. 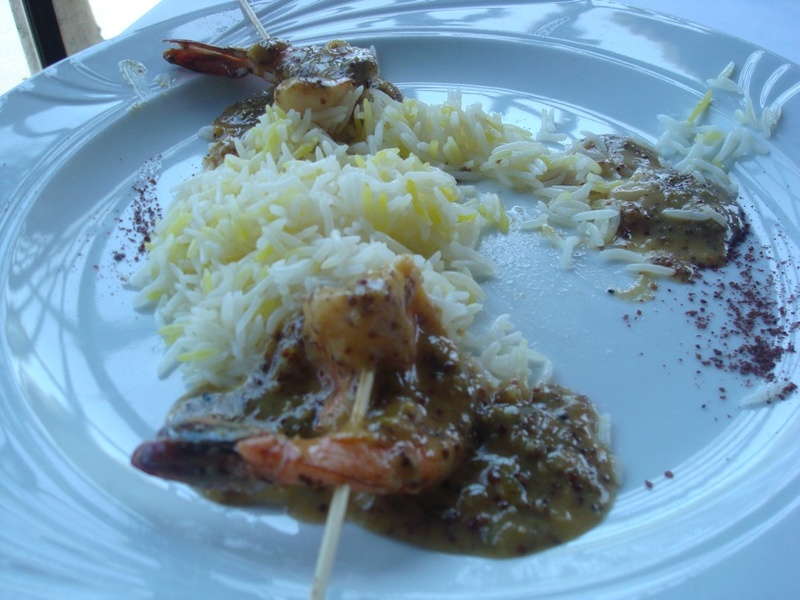 The shrimp had a nice sweet and tangy texture (not too bitter) considering it was Dijon flavored. Just like the Shrimp, the rice I could do without. 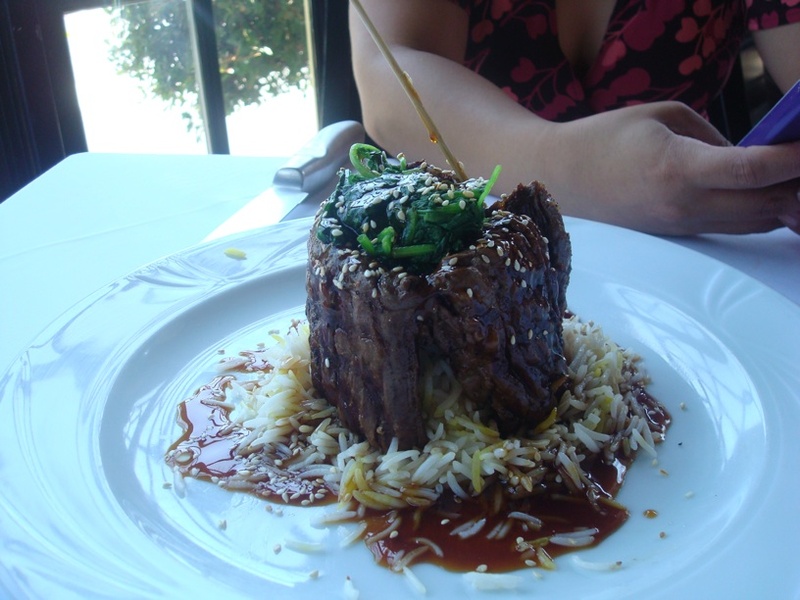 The skewered skirt steak encircled the pile of rice like an Asian Stonehenge with a leafy center of sauteed spinach. Sweet, tangy and slightly oily goodness. According to Anne, the original order was for medium but came out medium well, still tasty just a bit on the chewy side. 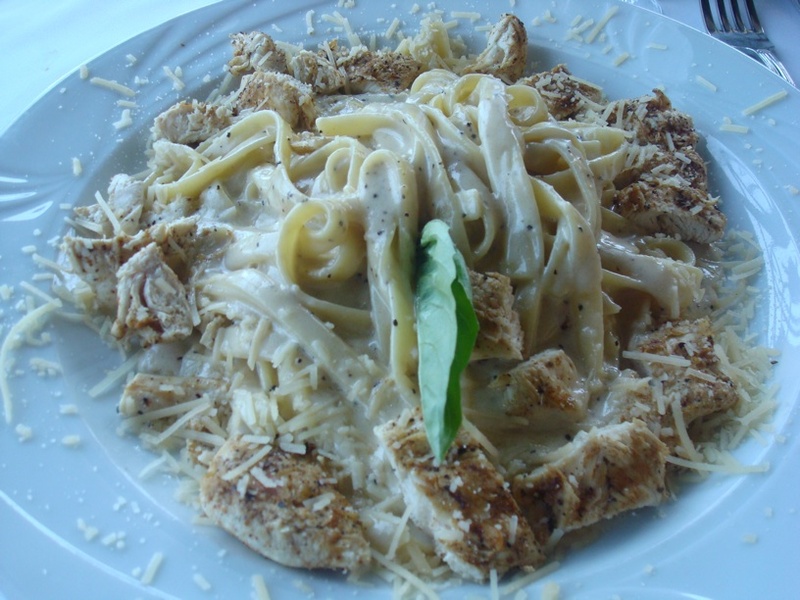 My beloved Fettuccine Alfredo. Bittersweet memories reemerge once more, considering this is the first dish someone who I was once intimate with cooked for me. This particular version has a harmony of the same standard ingredients (slightly heavy on the pepper and slightly dry chicken), it was still tasty. The road is long and I don’t know what to expect and where I’ll go…but I’ll ride this out to the very end.